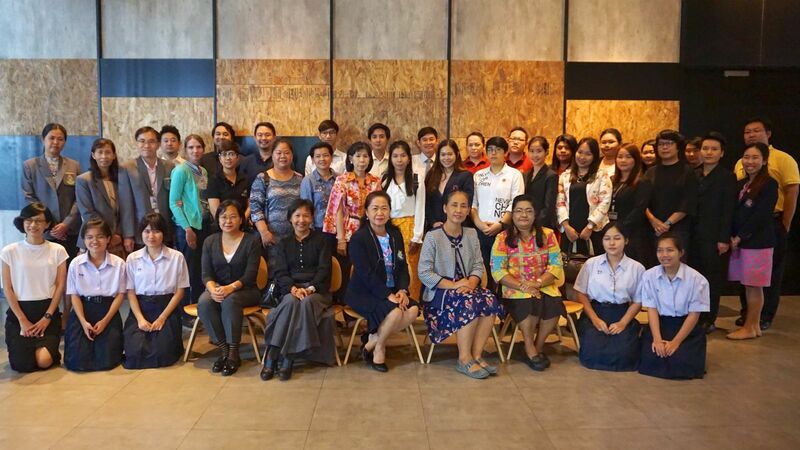 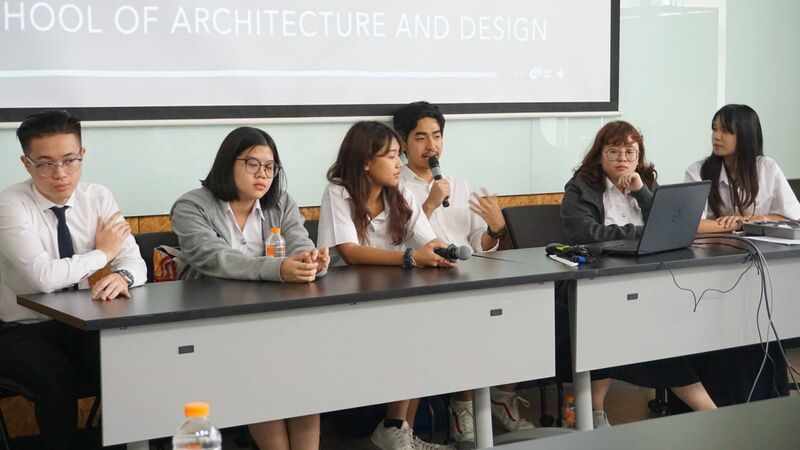 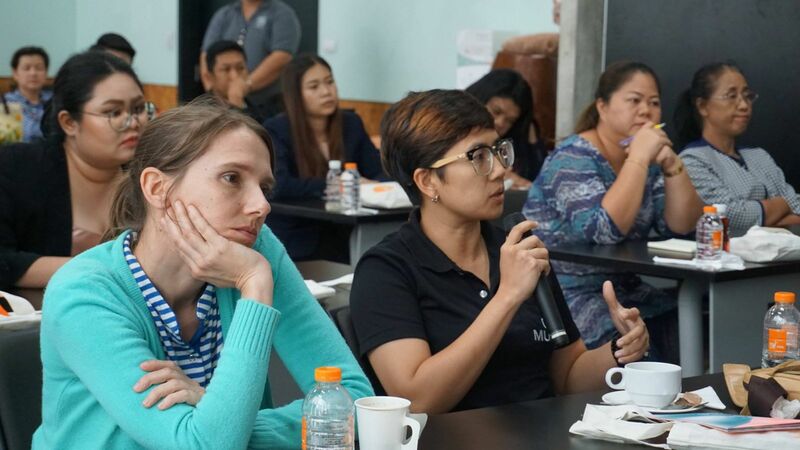 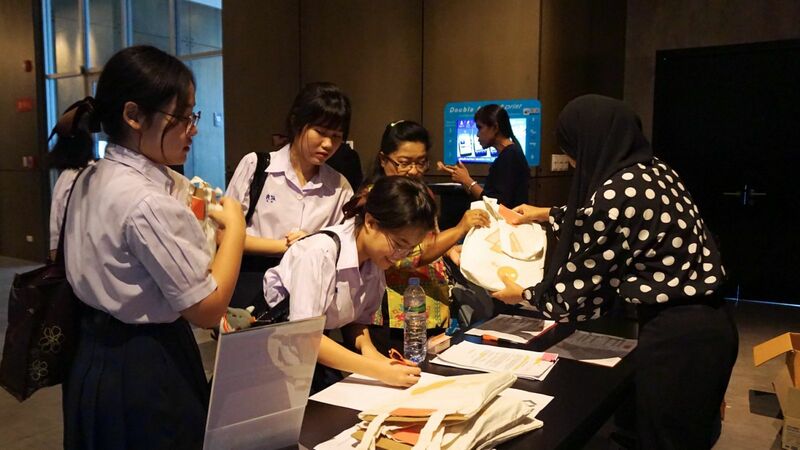 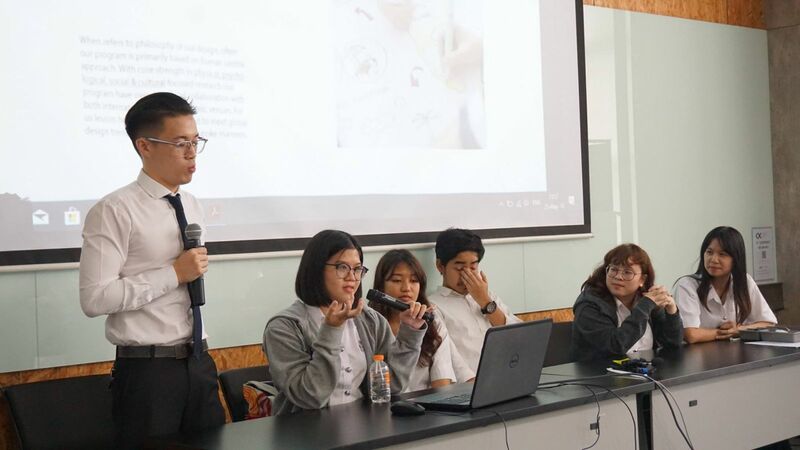 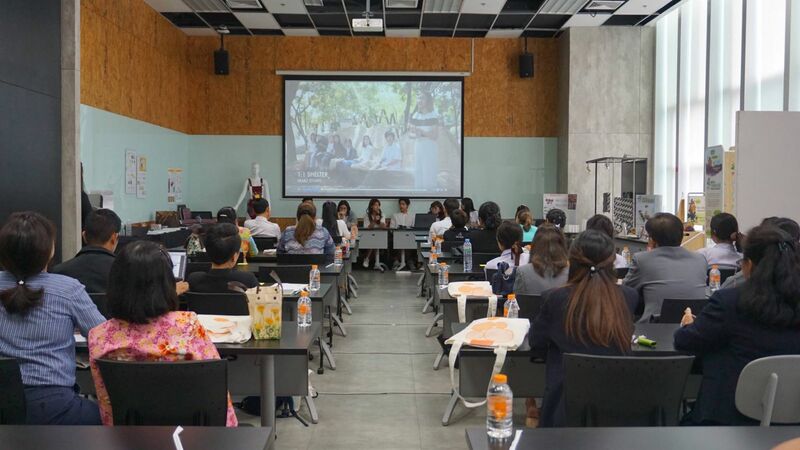 Pathway to SoA+D Networking: Global Trends of Architecture and Design Education was the first conference participated by guidance counselors and arts teachers coming from various secondary schools in Thailand and Preah Sisowath High School-NGS (Cambodia). 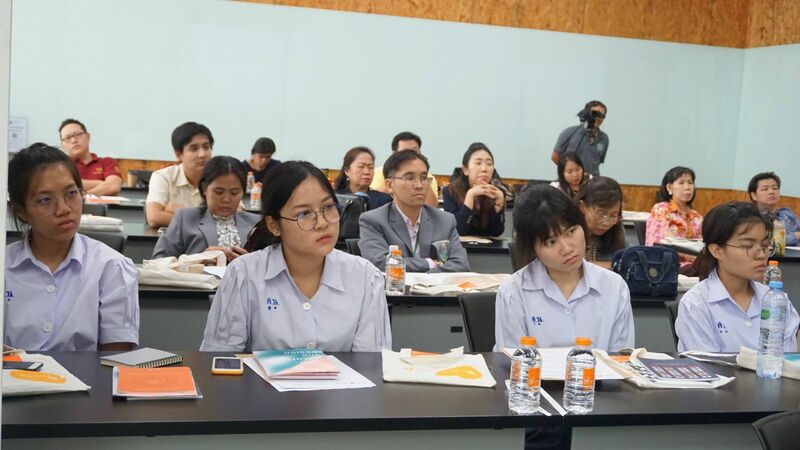 It aimed to strengthen collaboration with secondary schools and help students in the pursuit of their achievement and future career. 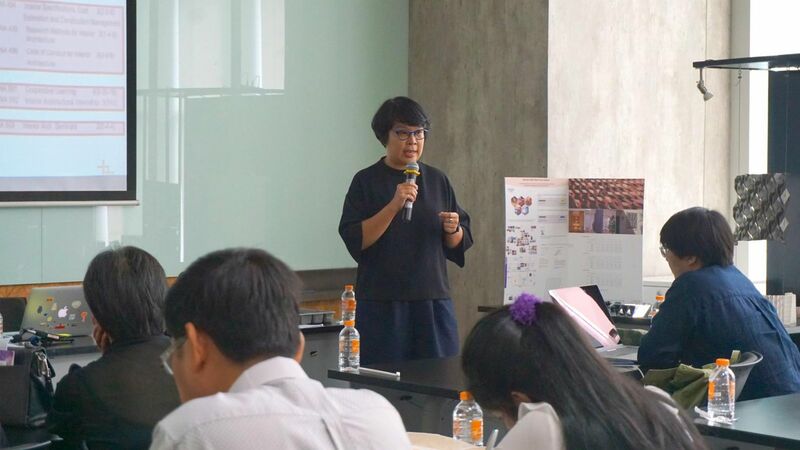 It was also a way to introduce SoA+D’s missions, programs, and teaching-learning culture. 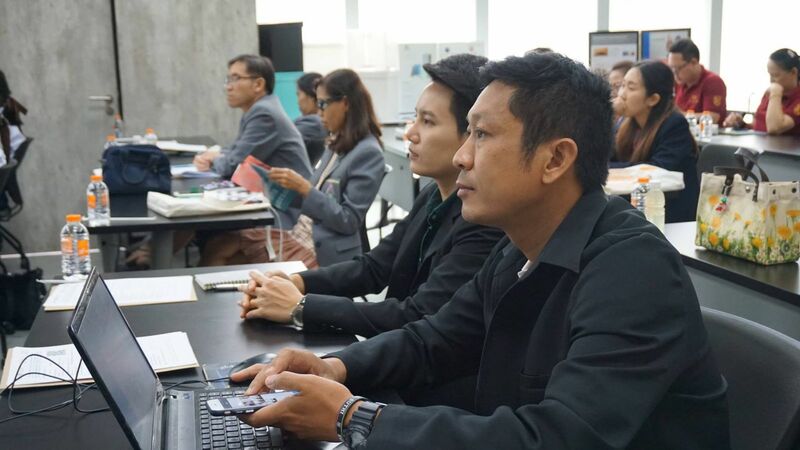 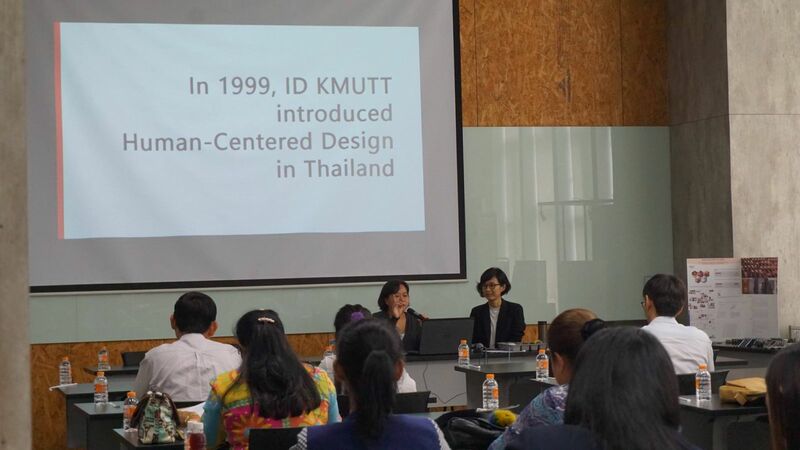 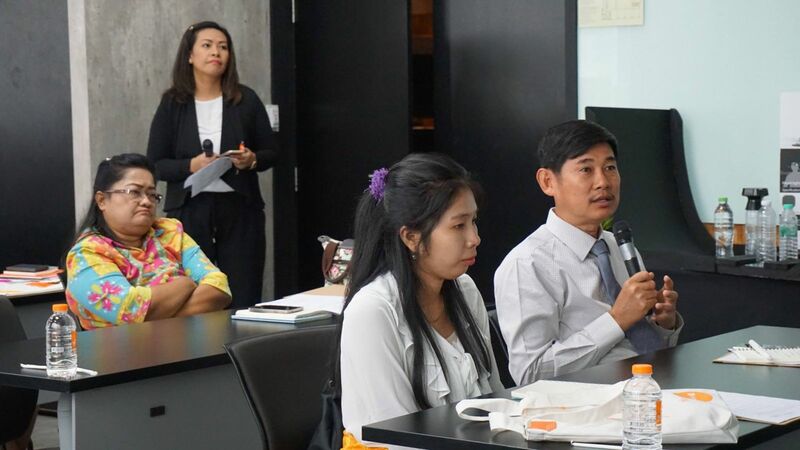 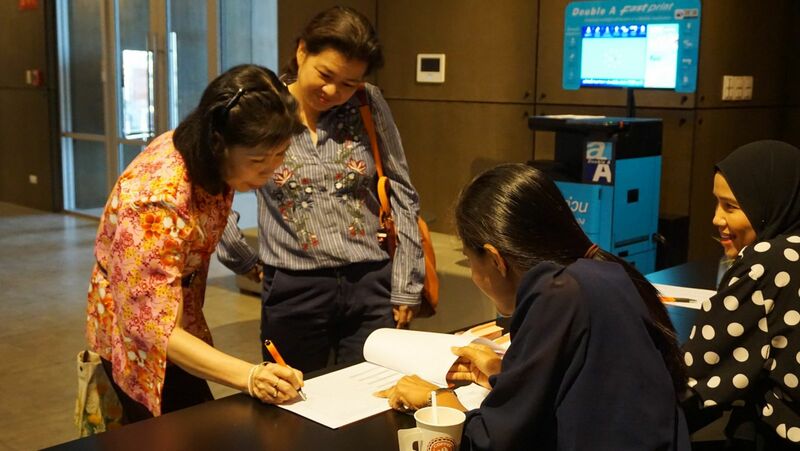 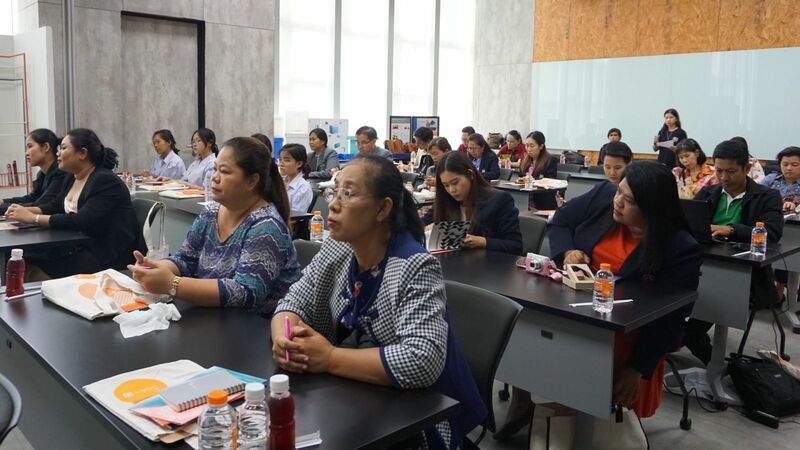 The event was held on the 25th of May 2018 at KMUTT Knowledge Exchange for Innovation Centre.